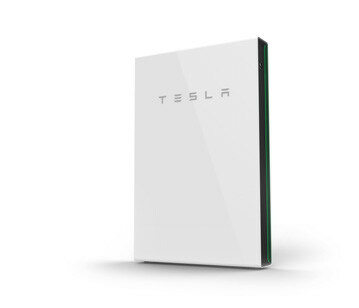 Eco2Solar is now a Tesla Powerwall Certified Installer, which means we now offer a customized solar-plus-battery solution that enables you to access the free, abundant power of the sun and reduces your reliance on fossil fuels. With Powerwall you can store solar energy generated during the day for use any time. During the day, the sun shines on your solar panels, charging your battery. 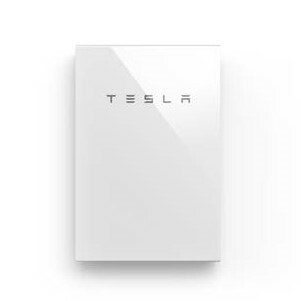 Installing Powerwall with Eco2Solar is easy. We take care of everything from system design, through installation to completion, and our excellent ongoing customer service. 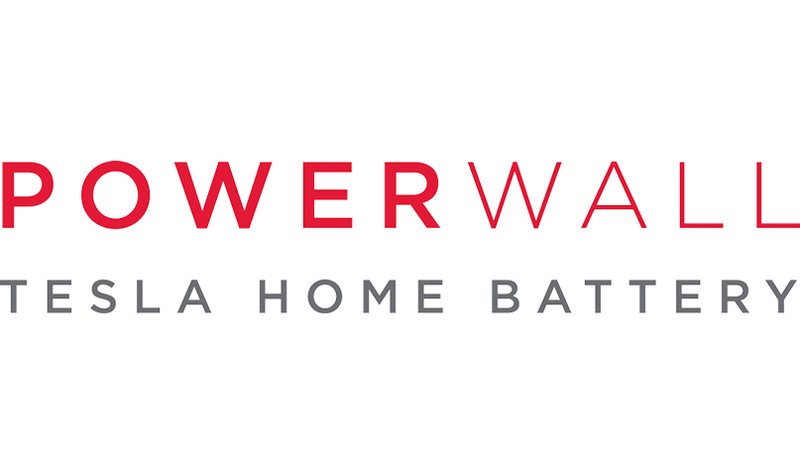 Powerwall can provide a number of benefits increasing self-consumption of solar power generation – Powerwall can store surplus solar energy during daylight hours and use that energy later when the sun is not shining.